The 5 Biggest Mistakes I Made as a Sports Parent and How You Can Avoid Them! UHealth is a partner and resource to the JBM Coaching community’s sports medicine and overall health care needs. 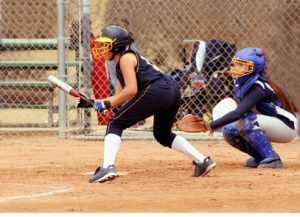 Do you want your child to have a great youth sports season? It starts with YOUR good habits! 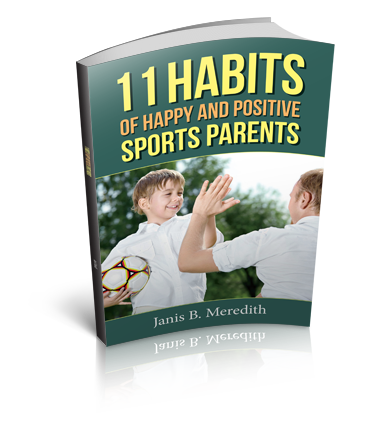 Do you want your child to have a positive youth sports experience? Get weekly tips & my free book TEAM PARENT SURVIVAL GUIDE. Let's do this!